This Saturday, there will be a Critique Group at Broadmoor Library. From 10-12pm, bring your written work to have members listen to or hear parts that you are working on. Also come by to be an ear and support for others. Always remember to “Write on”! All right, you guys! 😃 Today, I met with Bossier Parish Librarians Kristen Edson and Dedra York about an author event that will be held at the central library (right by City Hall) and open to the public. The date and time frame we picked is SATURDAY, SEPTEMBER 29th from 10-4. 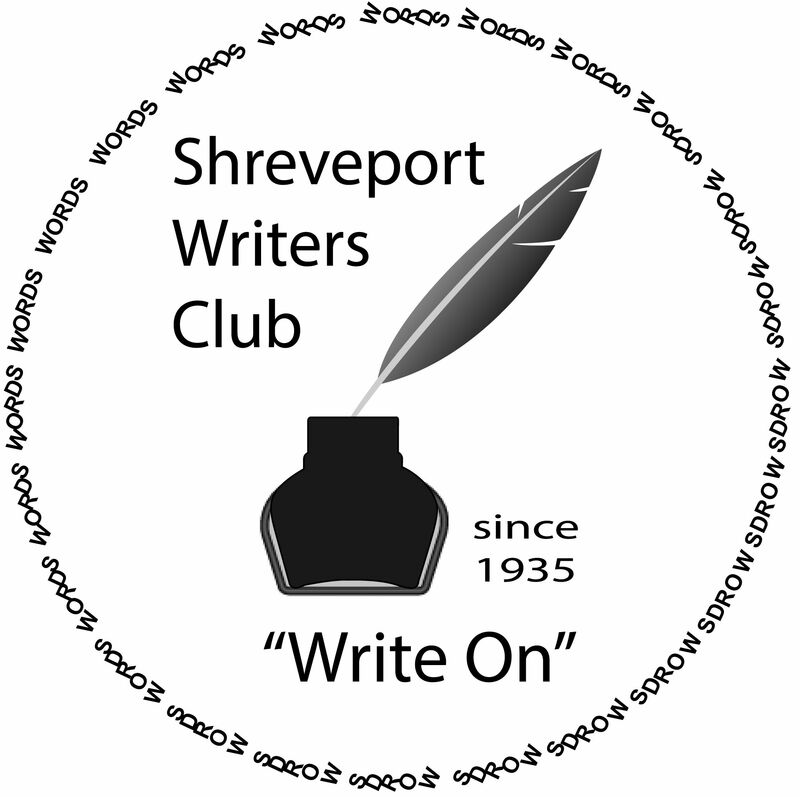 A reminder that we are meeting Saturday, 7/7/18, at Rick’s Records to hold the Shreveport Writer’s Club. It will be held from 10am-12pm. The address is 3512 Youree Drive, Shreveport, LA 71105. We hope that everyone has a happy and safe holiday today! Also, a reminder that we will be holding our Saturday meeting at Rick’s Records from 10am-12pm. (3512 Youree Drive, Shreveport, LA 71105). Come out and hear Rick speak on his fantsy fiction novel and publishing experience.